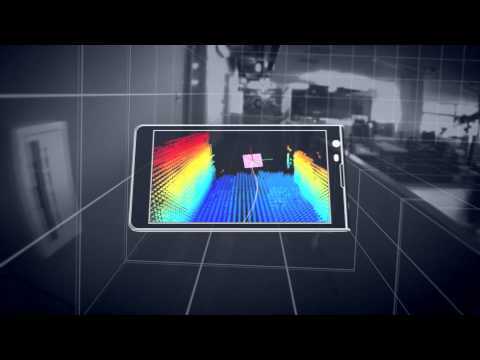 Project Tango has Kinect-like vision with a special chipset so that it can process what it sees. Using the phone’s 3D sensors, it can actually build out a visual map of rooms. It does this by capturing and processing position, orientation, and depth data. The experiment comes out of the Advanced Technology and Products group, the one part of Motorola that Google isn’t selling to Lenovo. In theory, there are numerous ways Project Tango can be used, from creating indoor guides for the blind to virtual reality video games.